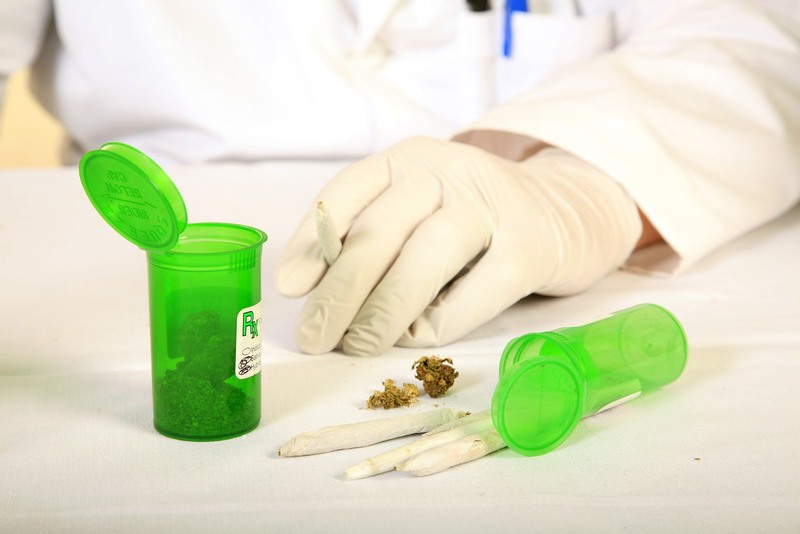 Though legislators continue to push back against an extensive (and growing) body of evidence that medical marijuana can alleviate the symptoms of many otherwise debilitating conditions, Cannabis is becoming increasingly accepted as a valid and critical aspect of treatment for cancer, depression, anxiety, PTSD, and numerous other illnesses. With more and more states legalizing Cannabis for medical and in some cases personal-use purposes, an emergent Cannabis industry is developing to meet the rapidly growing needs of patients, medical providers, and marijuana dispensaries. 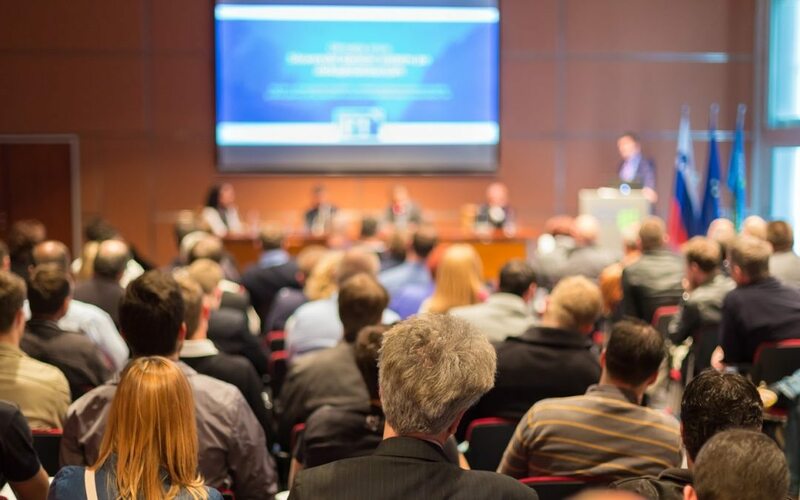 I’ve compiled a list of three of the largest and most impactful marijuana business conferences that are scheduled to take place this year, including Cannabis events in California, Washington, D.C., and Massachusetts, where Inhale MD is based. 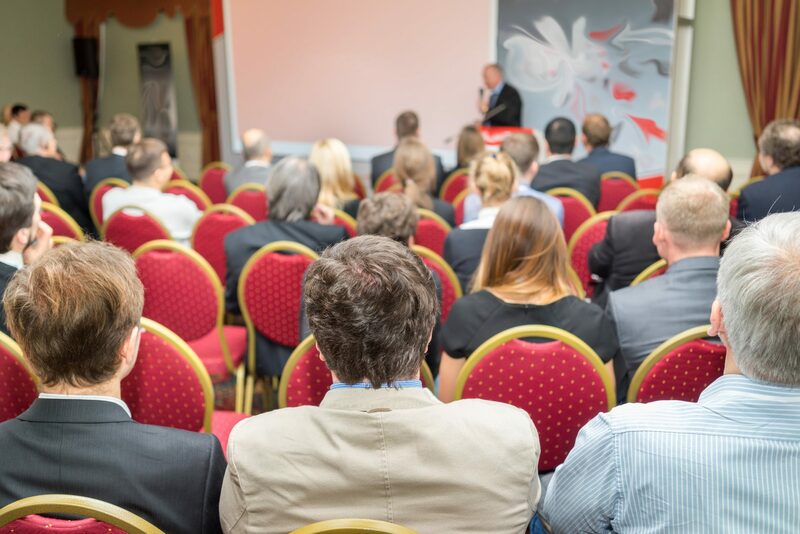 Like any industry, the Cannabis industry puts on numerous professional conferences. But because the industry is still in a nascent stage, only beginning to emerge with the passage of medical marijuana laws during the past decade, these events are especially critical for shaping the industry’s future. Depending on your schedule, your budget, and the nature of your connection to the industry – perhaps you’re an investor, an equipment vendor, a clinician, a software developer, a researcher, a business consultant, a cultivation site worker, a lobbyist, an activist, a primary caregiver, a patient or patient’s loved one, or simply a person who’s curious about the future of Cannabis technologies and regulation in the United States – you might be interested in attending one or more of the events listed below. Just be sure to register beforehand, ideally as far in advance as possible, or you won’t be able to attend. Several events offer substantial discounts for early bird registration. About – NECANN, which calls itself “the home of the New England Cannabis industry since 2014,” is a massive industry event, attracting more than 4,000 attendees and 120 exhibitors in 2016. NECANN is also incredibly comprehensive in scope: as its website explains, NECANN “serves both the B2B [and] B2C communities, as well patients and caregivers,” while “Every single facet of the industry is represented,” ranging from insurance to accounting to software to security to patient education and advocacy. Attendees must be at least 18 with valid ID. About – The Marijuana Business Conference & Expo, “MJBizCon” for short, touts itself as “America’s oldest and largest national Cannabis tradeshow.” First launched in 2012 by the editors of Marijuana Business Daily, MJBizCon attracted nearly 11,000 financiers and executives during the sold out 2016 expo, “making it by far the largest professional Cannabis event in history.” 2017 attendees will include dispensaries, growers, venture capitalists, and more. There will be at least 250 exhibits, plus numerous speakers, workshops, and networking breakfasts. About – The NCIA describes its annual, award-winning expo, which has earned recognition in Forbes and Fortune, as “The most influential Cannabis trade show in the U.S.” Over 4,500 industry professionals are expected to attend in 2017. Attendees can choose between five educational tracks, including “Running Your CannaBusiness,” “Policy & Reform,” and “Emerging Topics within the Cannabis Industry.” The agenda includes various workshops, tours, and bootcamps. In addition to his role as physician and founder of Inhale MD, Dr. Jordan Tishler is also an active Cannabis business consultant. Based in the Boston area, Dr. Tishler works with a diverse array of executives, physicians, and lawmakers with the goal of promoting education and shaping Cannabis policy for the betterment of patient welfare in Massachusetts and throughout the U.S.
Dr. Tishler frequently gives speaking engagements on a wide array of Cannabis topics. In his next appearance, Dr. Tishler will be speaking at the second annual Personalized Cannabinoid Medicine Conference (CannMed 2017), scheduled to take place at the Joseph B. Martin Conference Center at the Harvard School of Medicine from Sunday, April 9 to Tuesday, April 11, on the subject of Cannabis for pain management and opioid use reduction. Registration fees for the conference range from $100 to $1,498. Whether you are a Massachusetts resident who is seeking a Massachusetts medical marijuana card to use Cannabis for cancer, Cannabis for depression, or other medical conditions, or a policymaker or business executive who is interested in hiring Dr. Tishler for consulting services or speaking engagements, please contact Inhale MD at (617) 477-8886 for a confidential consultation.